Sometimes I'm amazed at the amount of Spanish I know. Until I'm abruptly reminded of how much Spanish I don't know. One night after enjoying a nice dinner at a Mexican restaurant, I was completely surprised by what happened next. To be honest, while that was aggravating, what bothered me even more was the fact that I had to ask for a jump in English. I didn't even have a clue as to how to ask for a jump in Spanish. So today I'm going to make sure that doesn't happen to you. Can you give me a jump? That was easy wasn't it? Let's look at some vocabulary and learn a few other things you'll need to know. 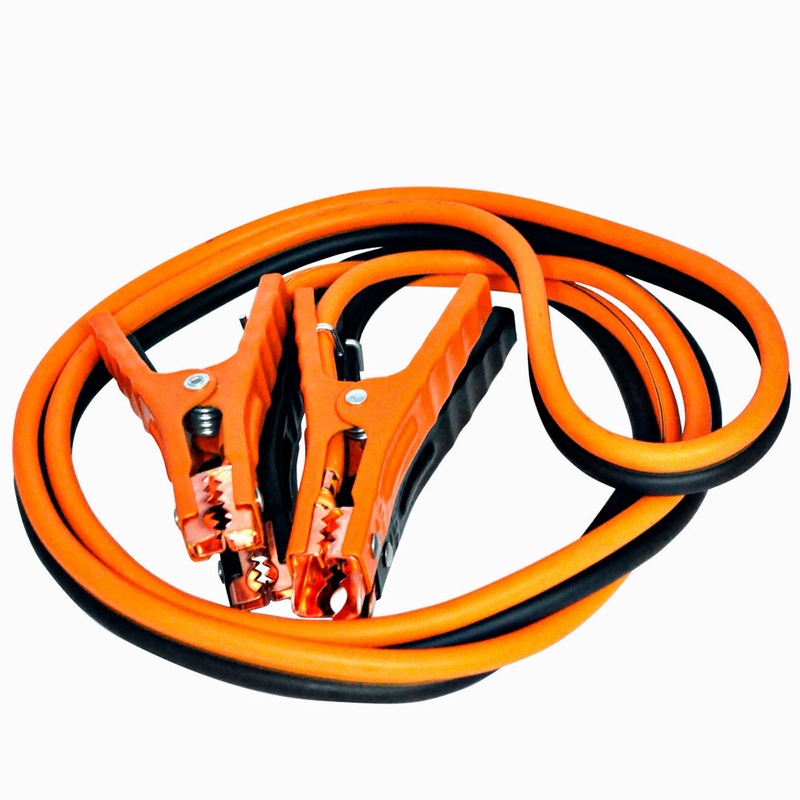 Jumper cables are called cables para pasar corriente. ¿Tienes cables para pasar corriente? 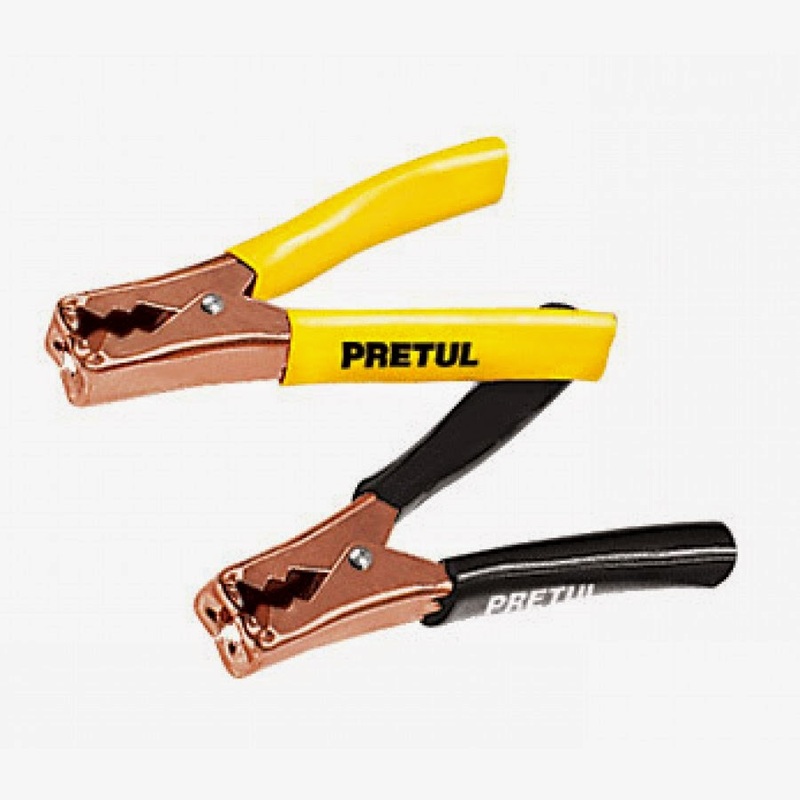 The jumper cable clamps are called pinzas. Now we know how to ask for jumper cables, we're halfway there. There are two words for battery in Spanish, pilas and batería. 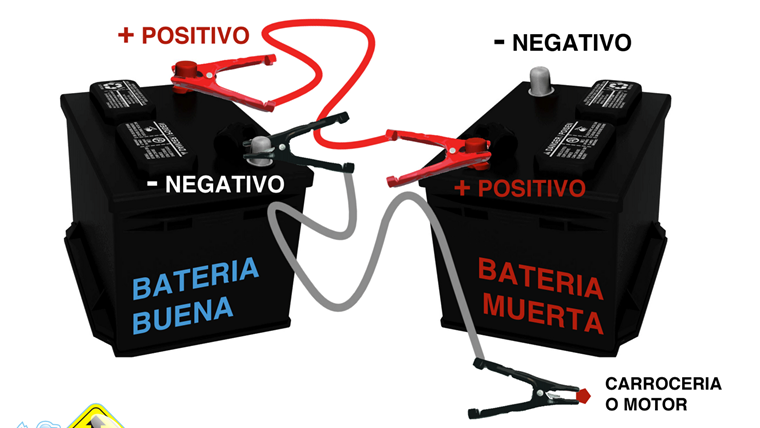 You want to use batería when in comes to talking about your car battery. The cables para pasar corriente attach to the terminales (terminal for just one) of the batería. And as you can see by picture you have a terminal positivo y terminal negativo. 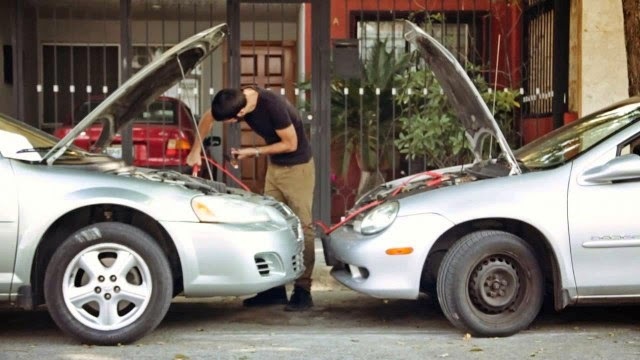 And the dead battery is called the batería muerta. You have to conectar the pinzas to the terminales. The next step is to encender or arrancar (start) the car. And finally, you need to retirar las pinzas from the terminales. 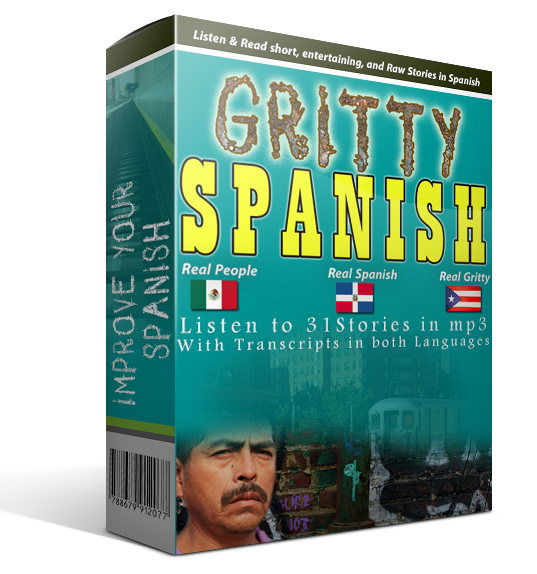 And finally, here's a video where you can actually hear all of this and learn how to pasar corriente at the same time. That's it! 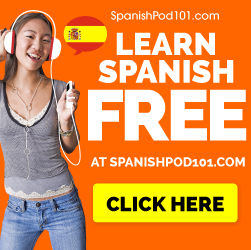 Now you know everything you need to get a jump in Spanish. 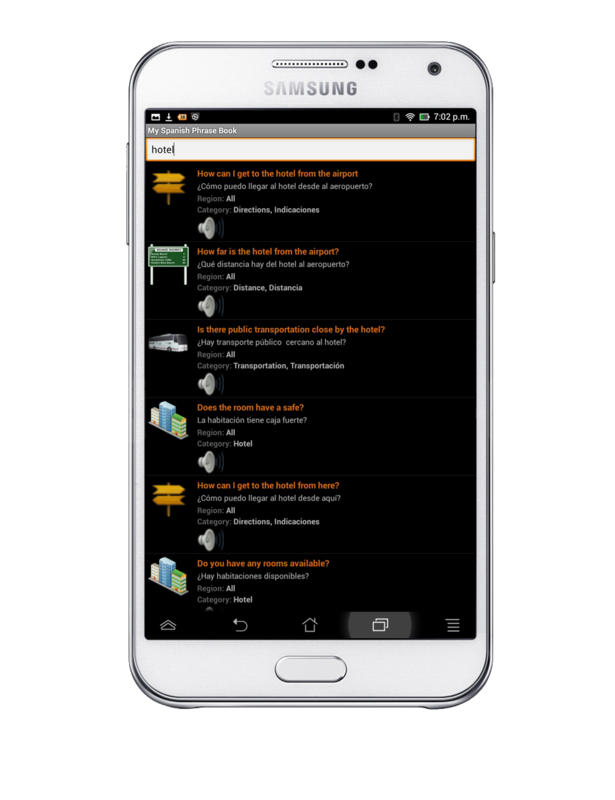 And if your memory is as bad as mine, then you may want to consider downloading my android phrasebook app that will allow you keep these phrases and many more at your fingertips when you need them. That's it for today, ¡Buena suerte! 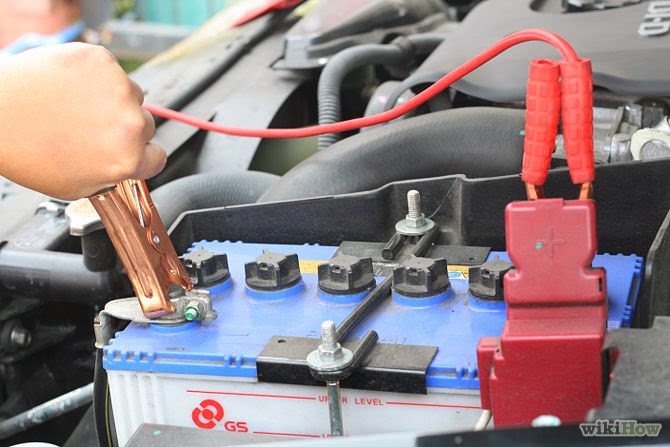 Just as a note, the formal word for car battery is "acumulador". The word "batería" also means "percussion instrument" like a drum and hence there might be some confusion. Never mind though, your post is great. Hi Bob, in the context we totally understand the term "batería", so is ok if you say "mi batería se murió".